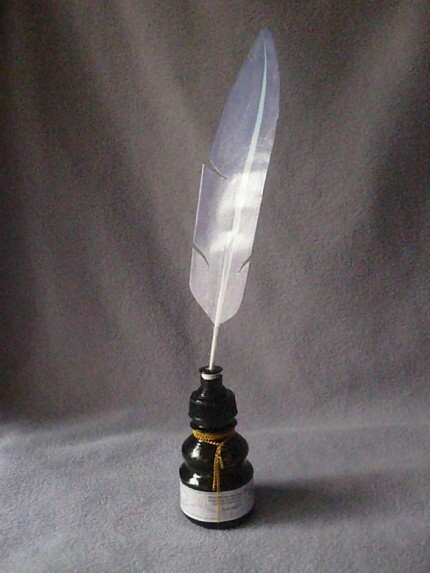 If you want a quill like the one Harry Potter and his Professors of Magic use, now you don’t have to buy an owl, catch a hippogryph or sneak up on a phoenix, all you need is right here on dadcando. 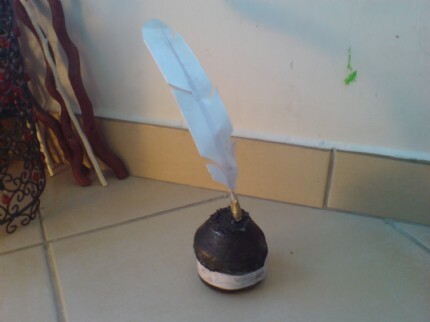 This project won’t take you much more than 20 or 30 minutes and you’ll be able to say (as they always do) that no creatures were harmed in the making of your quill (mythical or otherwise).
. . . Download, print out and follow these instructions which will show you how to make any of the quills. 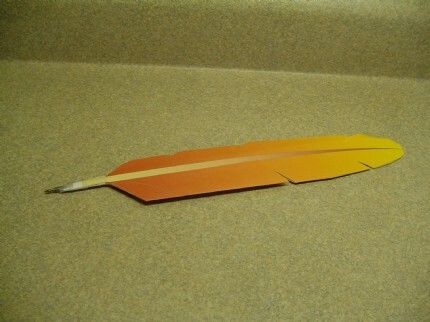 You will need one set of instructions and then one template printable for each quill you want to make. The instructions and all the template printables are available in both A4 and US Letter size downloads just click on the one you need to download it. 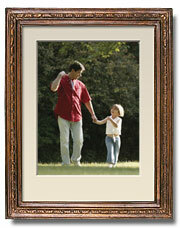 The Phoenix is a sacred firebird bird with beautiful gold and red plumage. It lives for 500 years but before it dies, it builds itself a nest of cinnamon twigs and sets fire to them so that both nest and bird burn fiercely and are reduced to ashes, from which a new, young phoenix arises. The Phoenix is able to regenerate when hurt or wounded by a foe, thus being almost immortal and invincible. 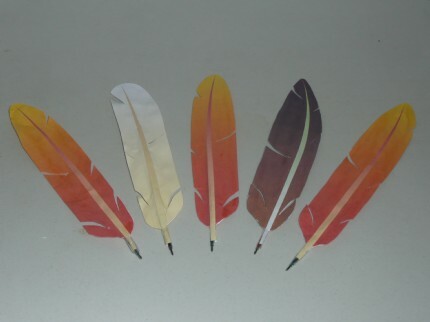 As you’ll probably already know, phoenix tears can heal wounds.
. . . What you write with your phoenix feather quill should be fiery and true, because you never know; your words might live on forever. The Snowy Owl, just like Harry’s Hedwig, (Bubo scandiacus) is a large owl of the owl family Strigidae. The adult male is virtually pure white, but females and young birds have some dark scalloping; the young are heavily barred, and dark spotting may even predominate. Its thick plumage, heavily-feathered feet, and coloration render the Snowy Owl well-adapted for life north of the Arctic Circle.
. . . The Snowy Owl is a particularly powerful and nomadic bird, used to flying long distance and settling in a range of habitats, hence it’s suitability for carrying post and messages for all types of magical folk.
. . . 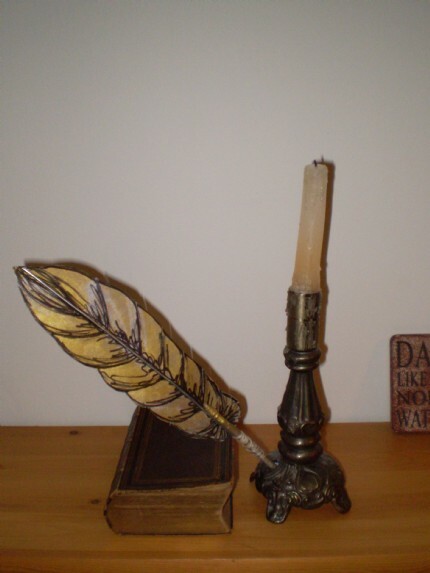 When writing with an Owl Feather Quill, your writing should be intelligent, honest and true, because an owl always knows where it is going. Their offspring share a curious fate. The rest is Eagle, claws and nail. According to Thomas Bulfinch's Legends of Charlemagne, the Hippogryph is a strange beast indeed: Like a griffin, it has the head of an eagle, claws armed with talons, and wings covered with feathers, but the rest of its body is that of a horse. It is a very rare creature, as it is the product of the union between a griffin and a horse, and as everyone knows, the griffin regards horses as prey. The Hippogryph is able to fly as fast as lightening but is easier to tame than a griffin, making it suitable as both a steed and a pet.
. . . 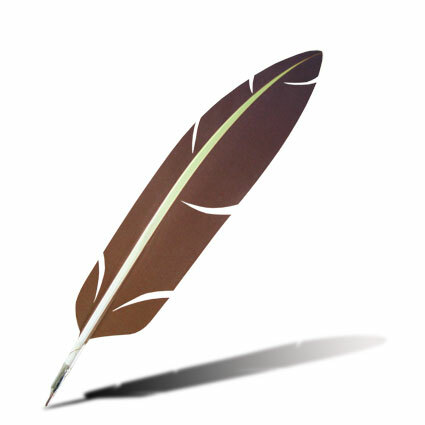 When writing with this quill, approach your text with respect, while you may scribble as fast as lightening, with a Hippogryph Feather Quill the pen truly is mightier than the sword. 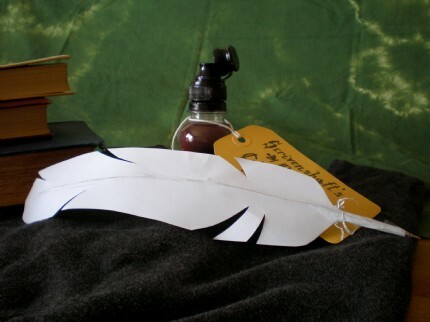 Posted by tuskel - Although I love the phoenix feather quill, printer ink is very expensive, so I decided to make a few Hedwig quills. 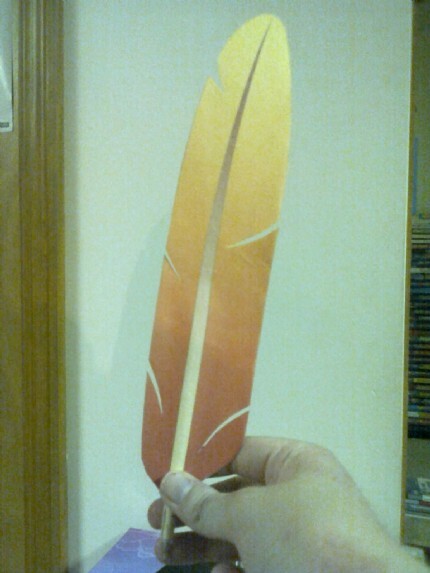 :) So I used just white paper, and drew the feather on freehand. 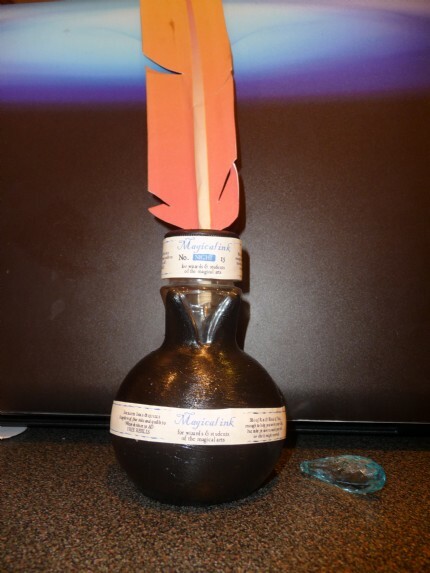 Originally, I made two of them, red and blue, but one got lost the very next day. 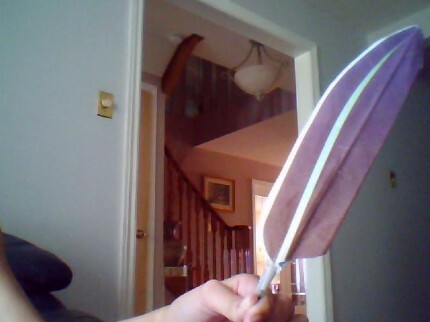 I also tried to cut the little fluffy strands feathers have near the bottom, but paper isn't very durable, and being right where you would have to hold on, they have got quite crumpled. 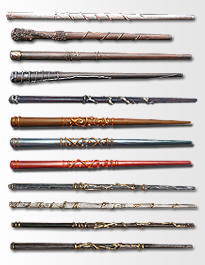 Posted by jokate - I made these for my sons Harry Potter Birthday party and put them in the pass-the -parcel. 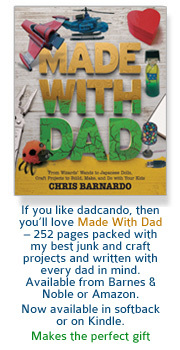 The kids loved them! 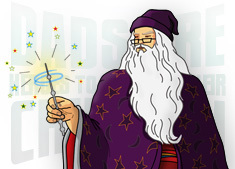 Posted by bayoubooks - We had a Hogwarts workshop on 7/24/09. 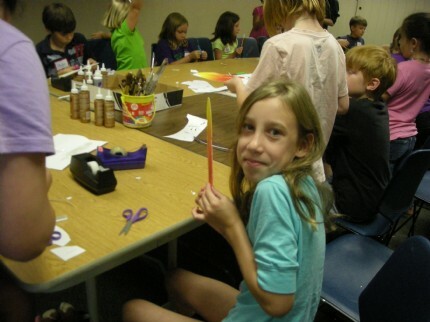 This is one of our 'students' with her finished phoenix feather wand! Doesn't she look pleased with the result? 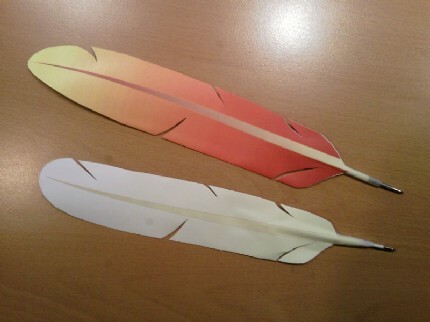 Posted by sausages - I made these lovely quills for my little brother and sister for christmas, and they loved them! 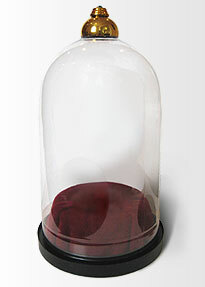 I would recomend that you make an ink pot too!!! Posted by miekz - I liked to make them, my little sister was very happy with them :). 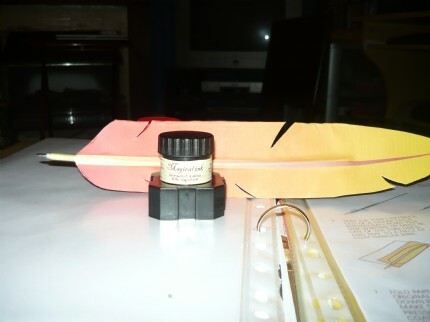 Posted by harrypotter123 - This quill is in the ink pot i made. Posted by Gaddian - I did something a little different with mine. 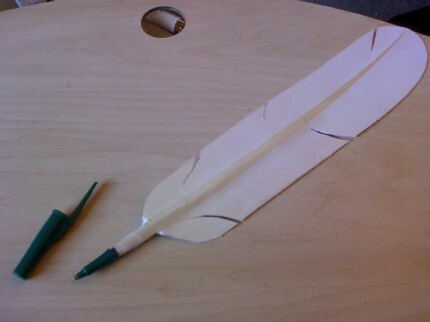 Out of cardboard I cut one piece in the shape of a feather, and after designing and painting it just how I wanted, I attached the pen and wire to the cardboard with some glue. 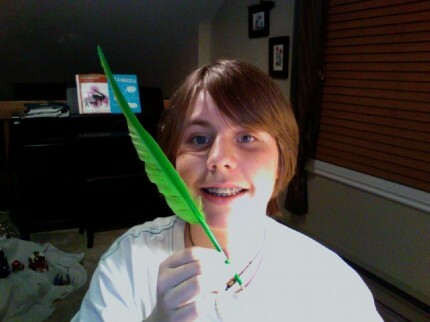 I put the pen into a straw which was painted gold to match the rest of the feather, and it gave it some grip.